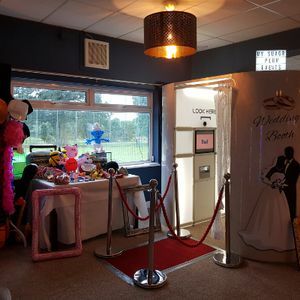 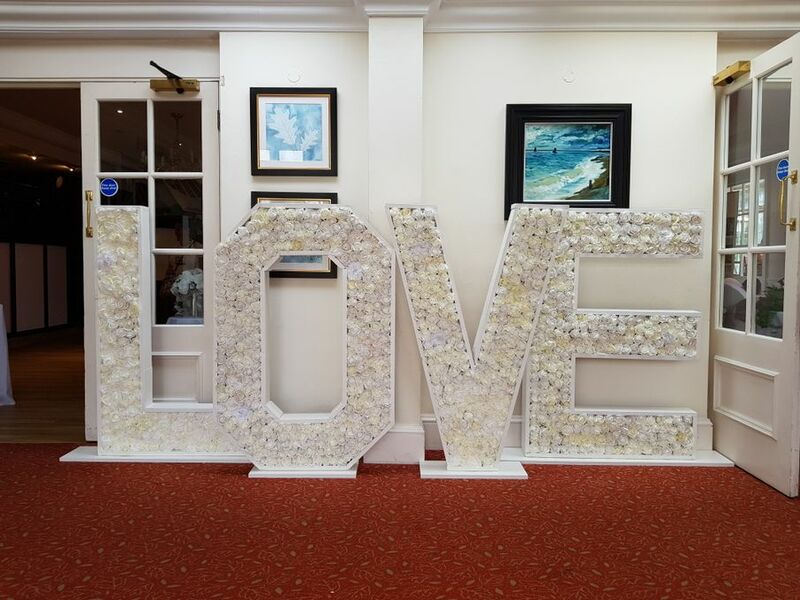 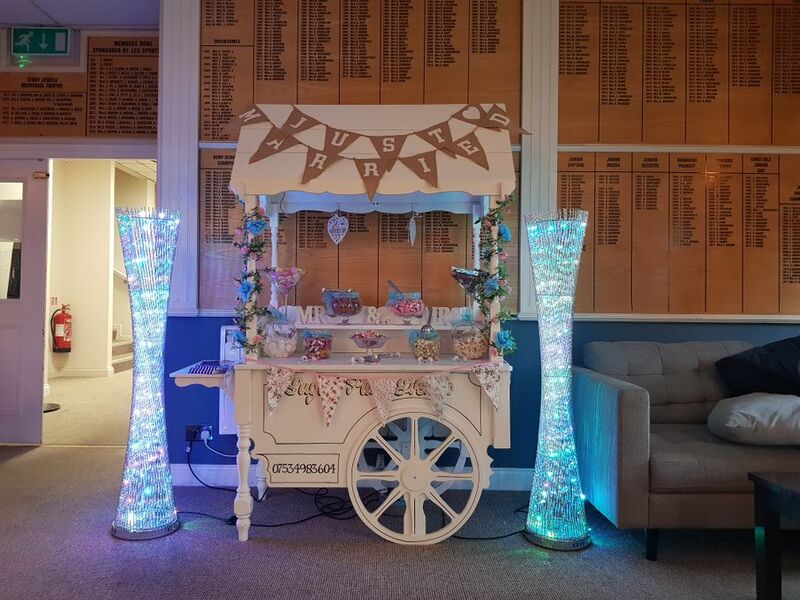 Specialist in photo booths and candy cart hire, also large light up love letters. 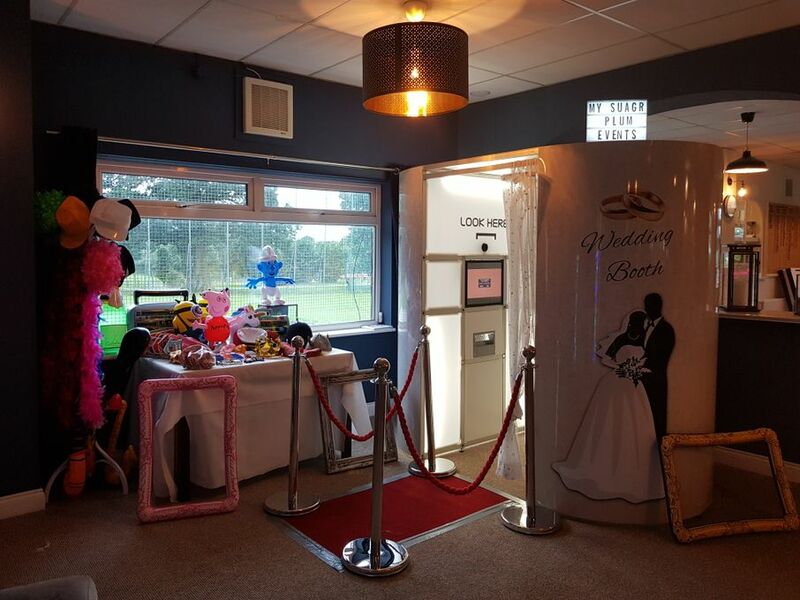 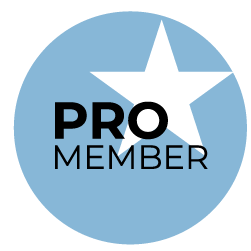 We use the latest touch screen and printing technology. 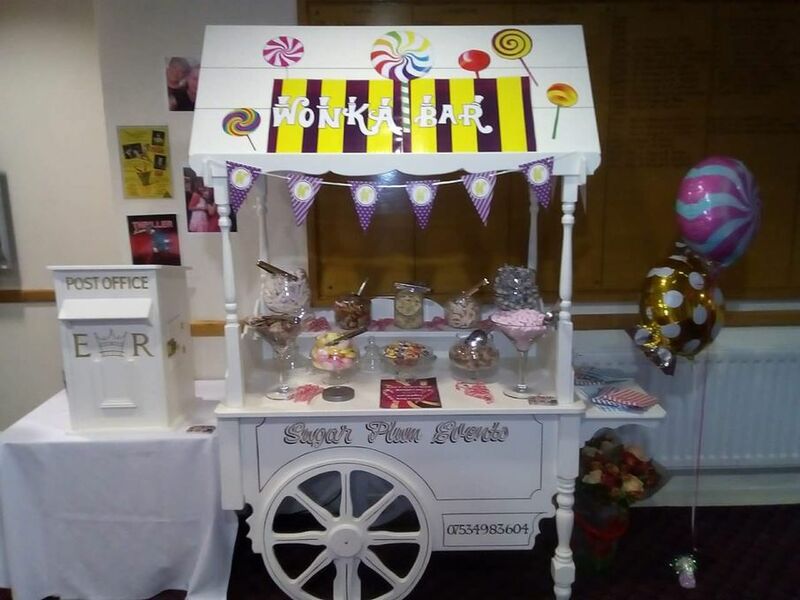 Unlimited photos for your guests and a special album of photos taken on the night for you to keep and cherish, use of props, our candy cart is decorated with your colour theme and fully loaded with enough sweets for 100 people, free use of tongs and bags, and our 3ft light up love letters can be either flashing, multi colour or one colour static.